As a Digital Strategist, Trenton provides customized guidance on digital strategy, expertise in navigating the constantly changing landscape of digital marketing, and direction that impacts key business initiatives for our clients. Trenton has always had a love for numbers and analytical patterns and naturally, this evolved into data analysis and search marketing. 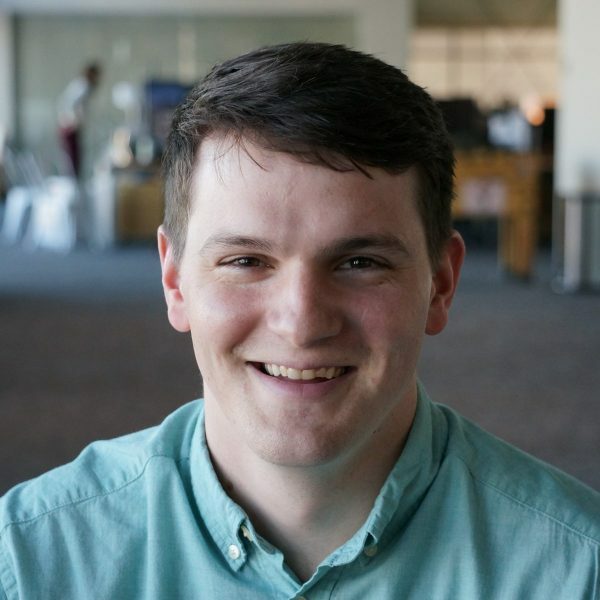 After working and growing from Data Analyst to Inbound Marketing Manager for Project Management Academy, he moved to Seattle to work for Distilled. He was then given an opportunity to direct the marketing operations for Project Management Training Institute and after having much success in this role, moved back into an agency role at Wheelhouse DMG. Trenton loves anything related to thrill-seeking, including skydiving and motorcycles. If he’s inside, he’s probably reading or playing D&D.